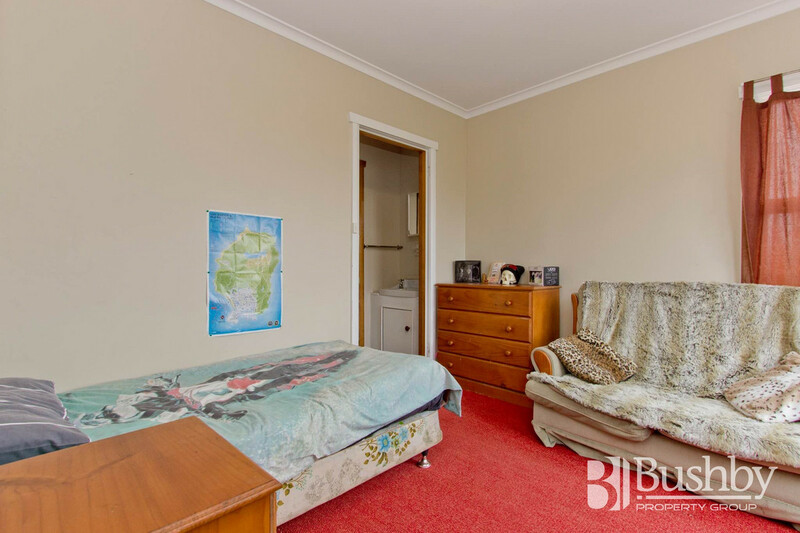 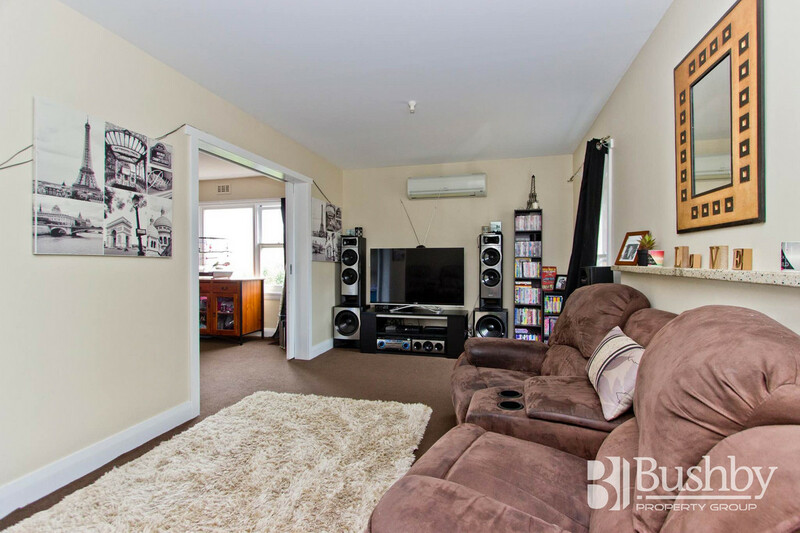 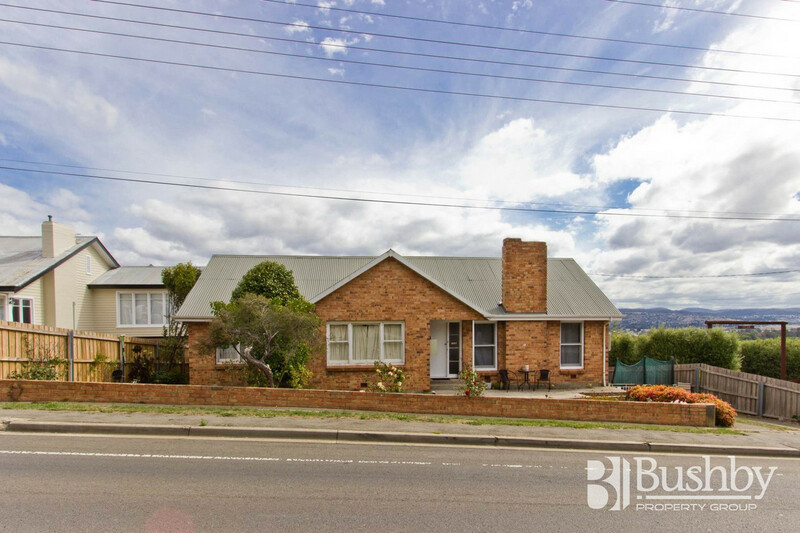 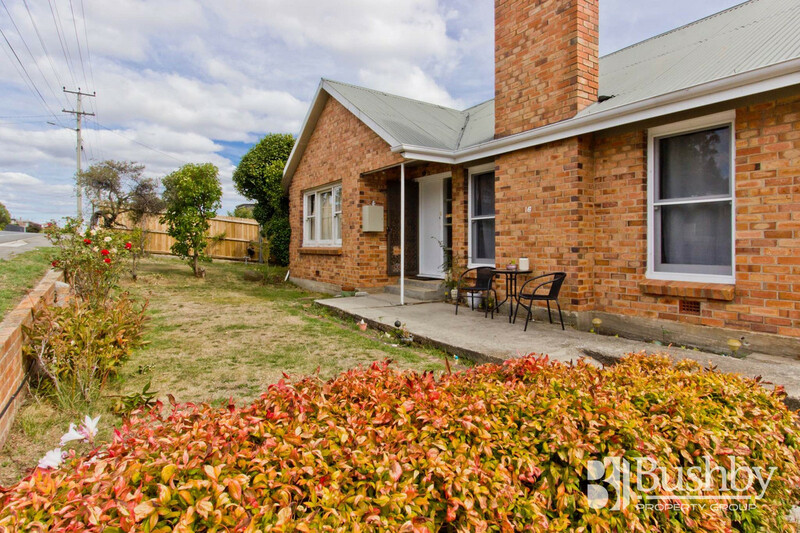 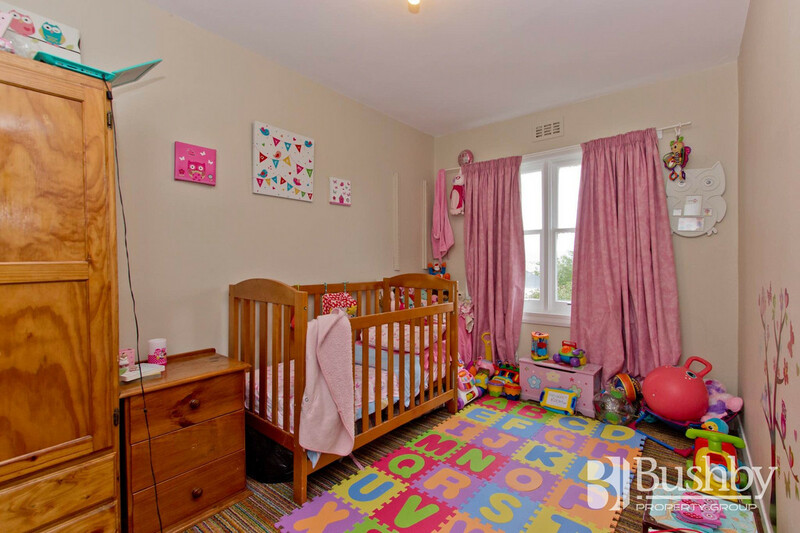 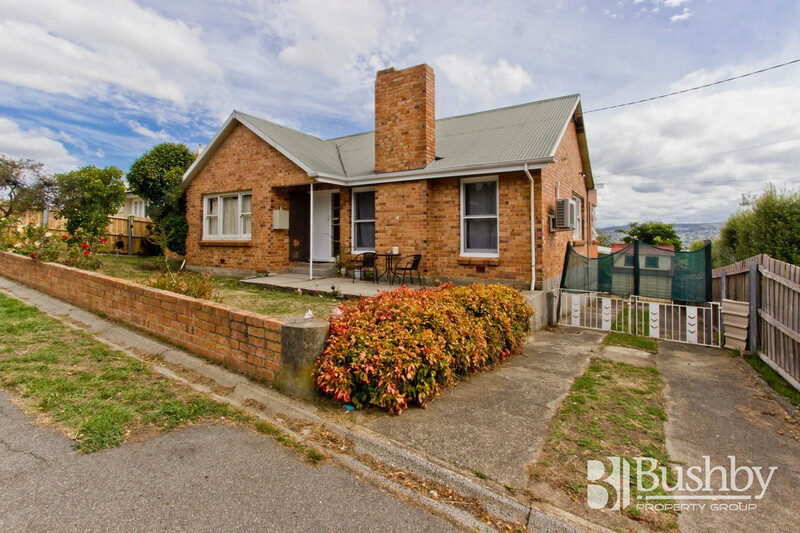 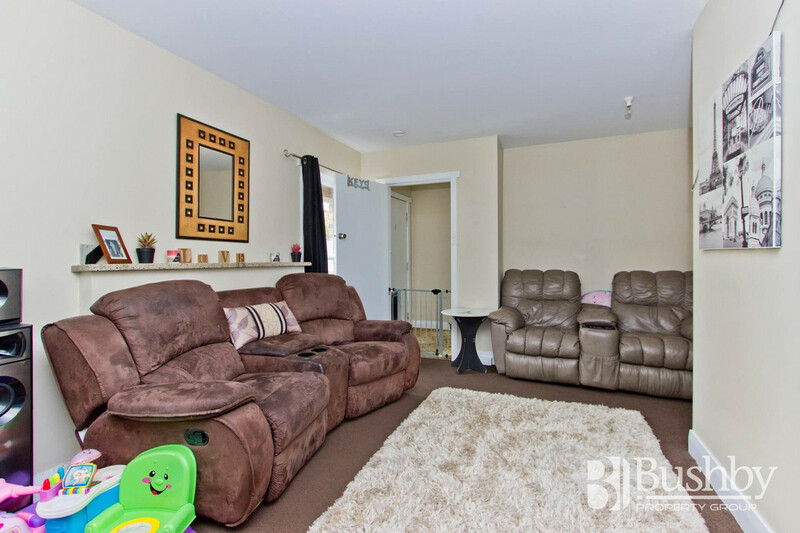 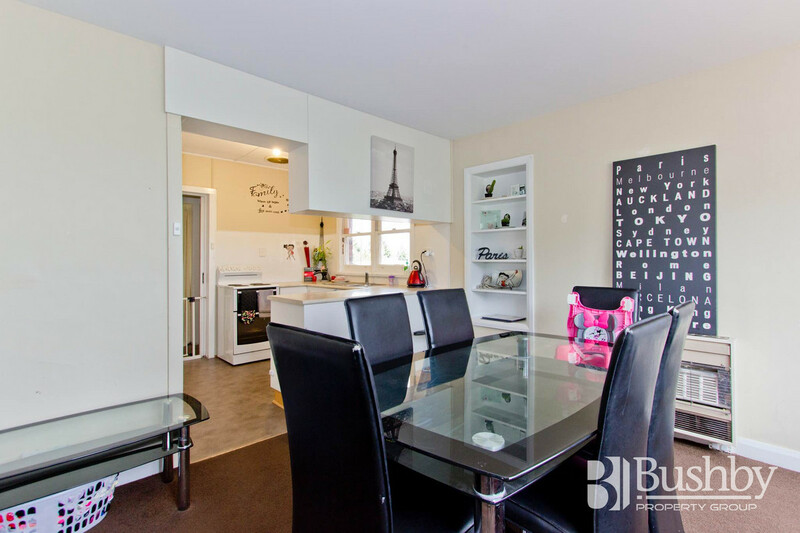 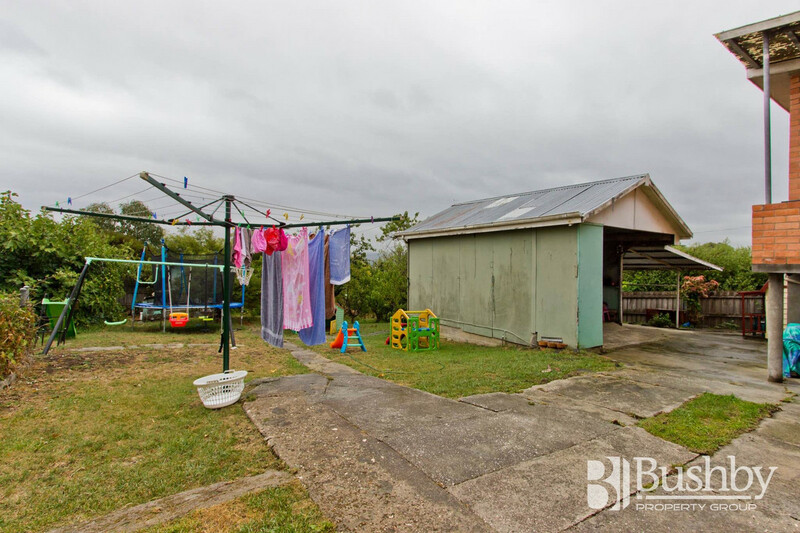 Only minutes from the shopping Centre and Uni, this property is brimming with potential. 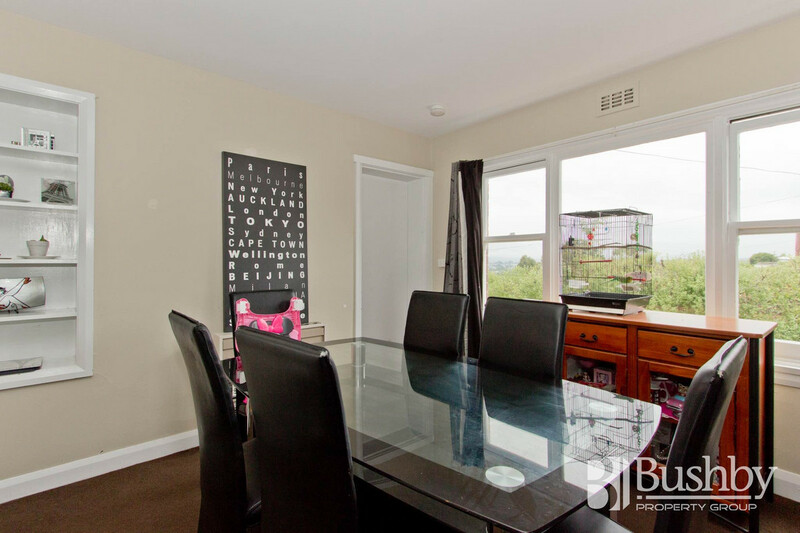 Currently rented at $270 per week. 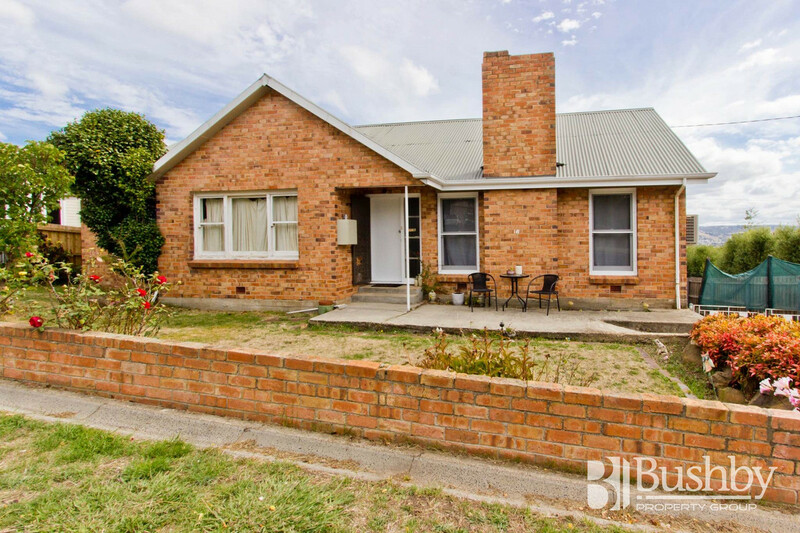 Some external maintenance on windows and eaves required but what a great opportunity to secure a spacious brick home. 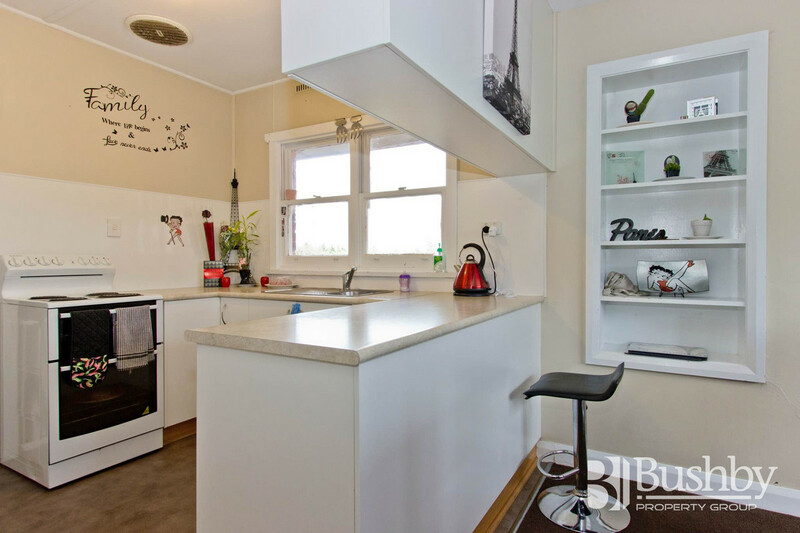 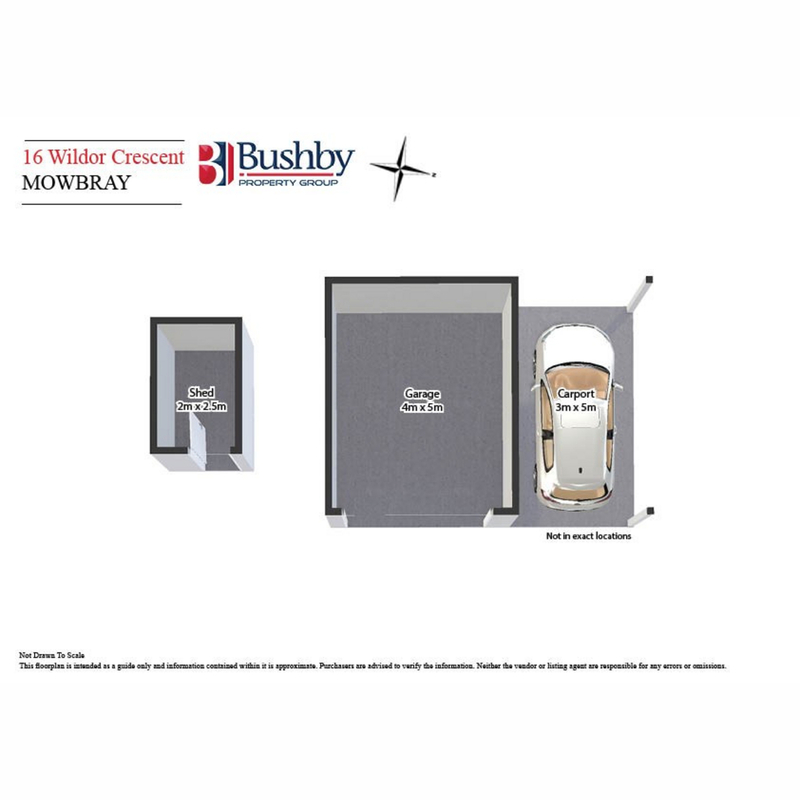 Open plan living with heat pump, a modern kitchen with views to the rear. 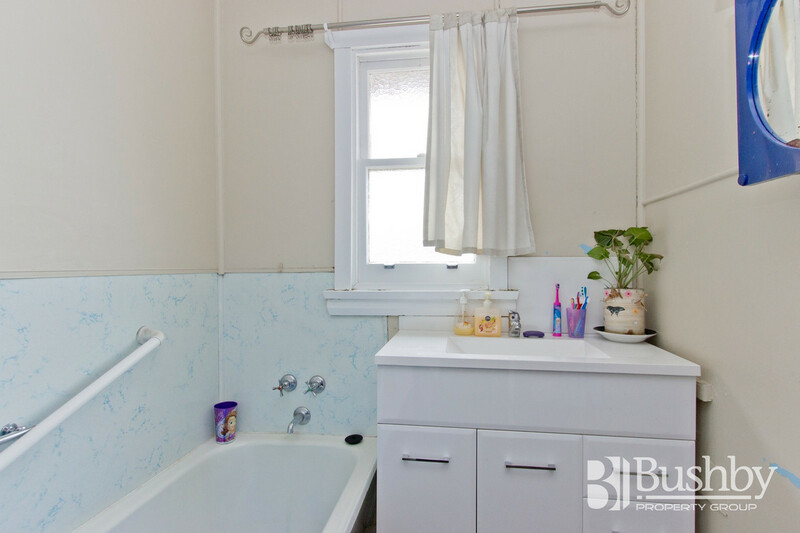 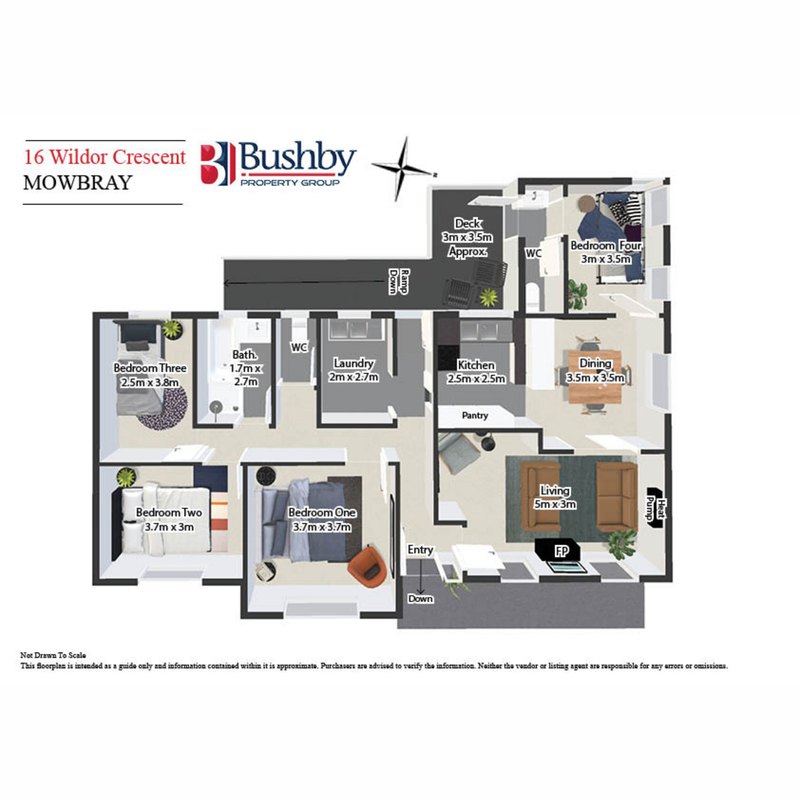 A flexible floor plan offering a fourth bedroom and powder room is a bonus. 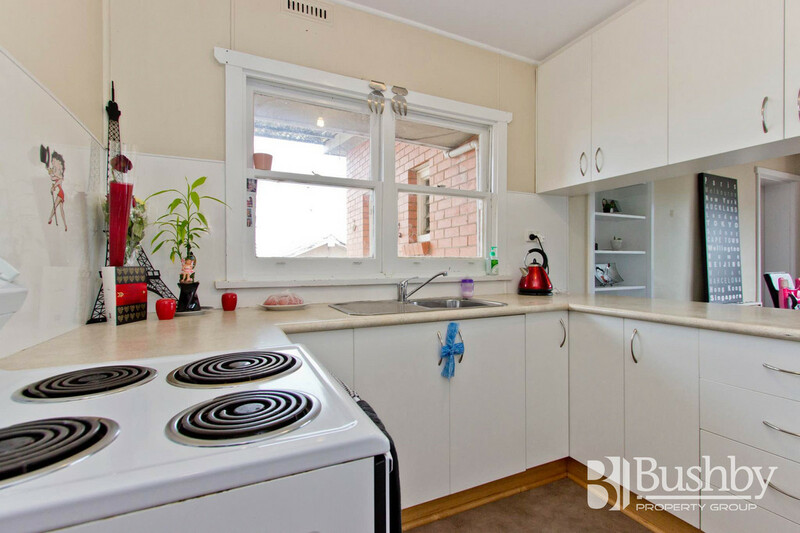 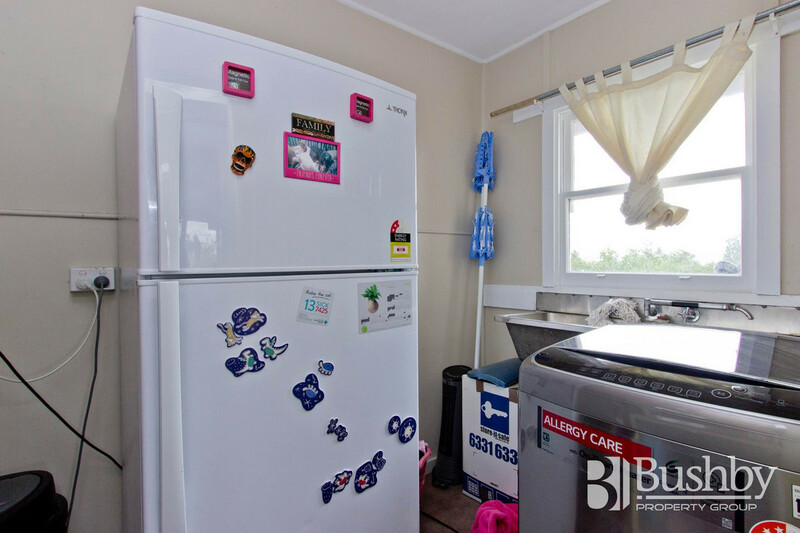 Neat and tidy with a good tenant but available for a home owner to move into. 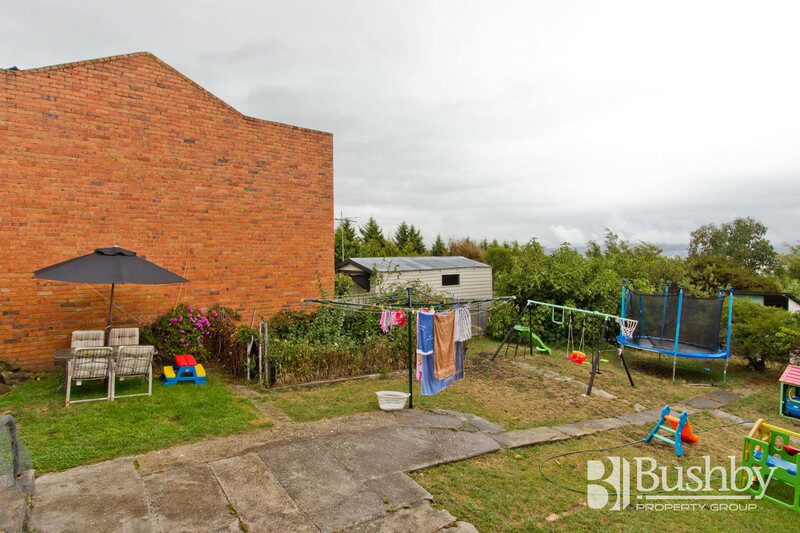 Garage/carport at the rear and well established trees to create a lovely garden.